What you’re looking at here is the result of some careful tinkering: a Raspberry Pi portable MAME emulator, with no HDMI. Ben and Felix have put the finishing touches on this portable gaming device using a combination of laser cutting and 3D printing. With eight GPIO left, though, Felix decides that it’s best to do a low-level input for the buttons and directional pad to control the device. If you want to build one yourself, find the code and build files on our website. What would you do differently? 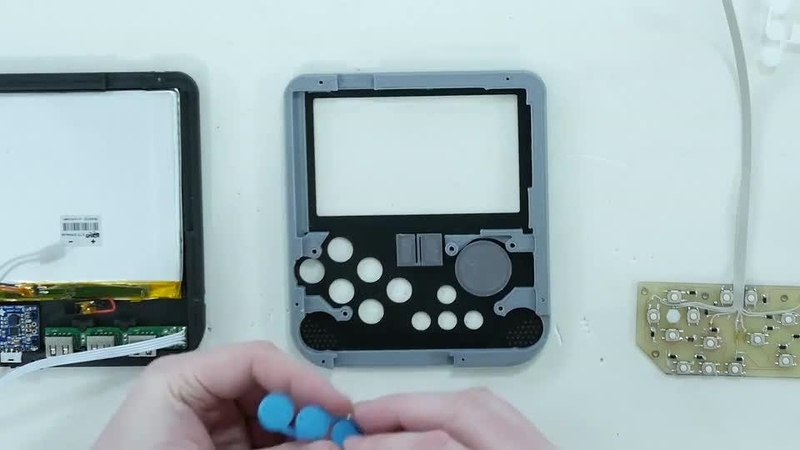 Have you made a Raspberry Pi Portable? Let the team know over on the element14 Community.